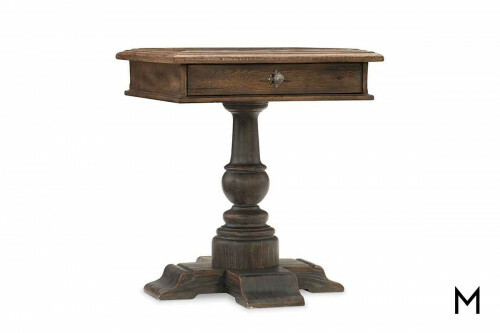 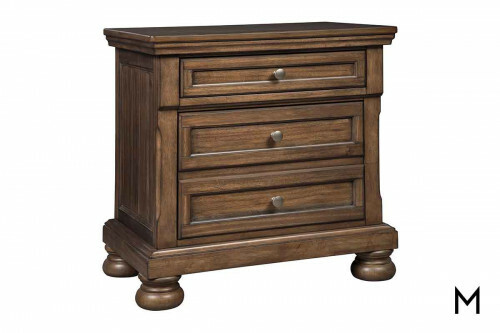 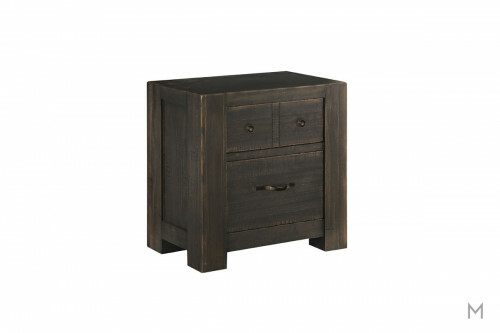 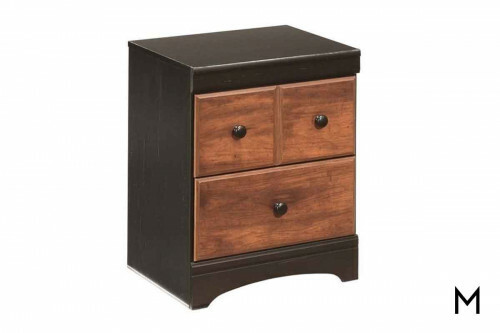 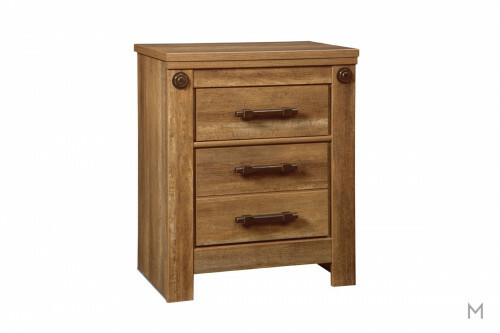 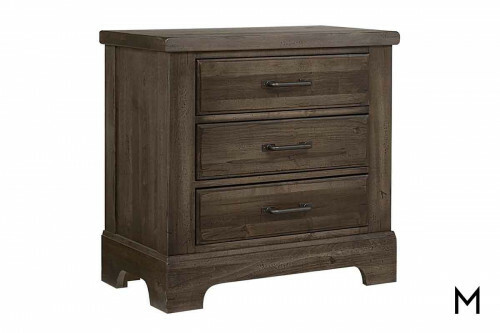 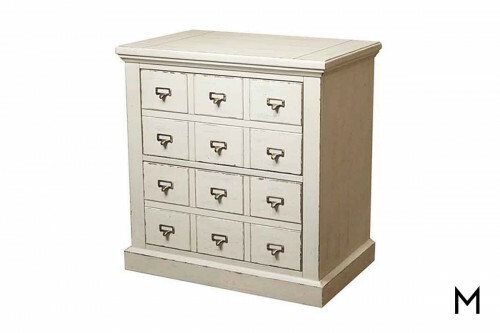 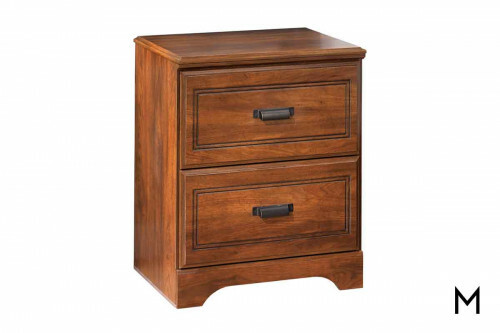 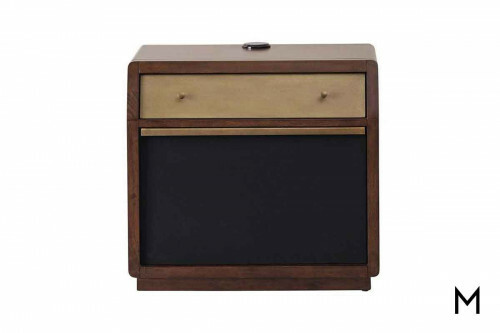 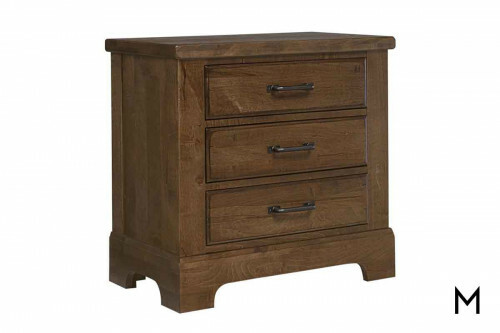 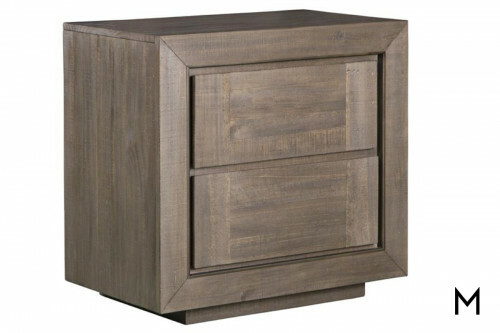 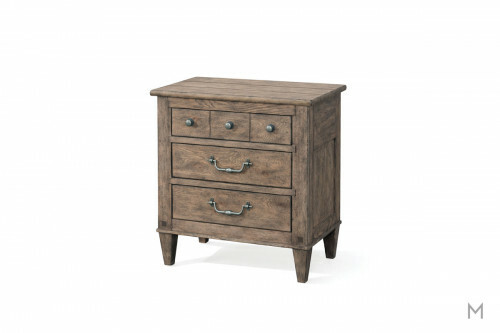 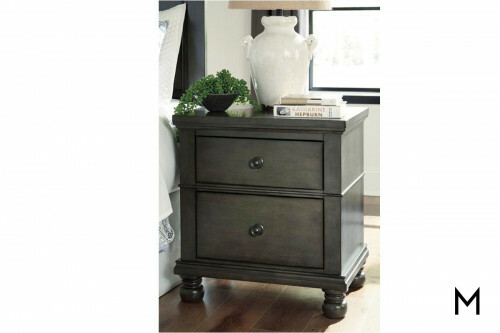 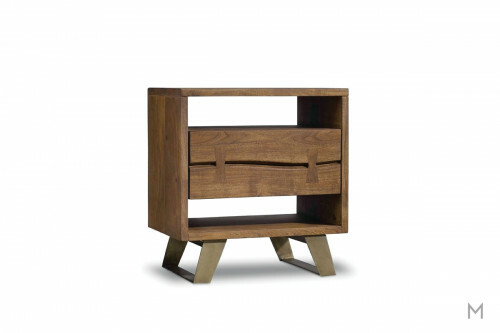 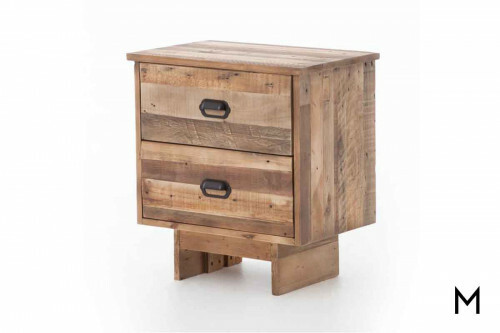 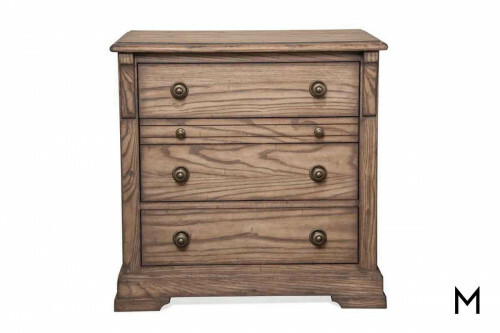 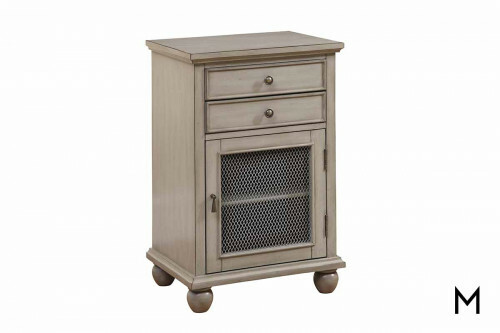 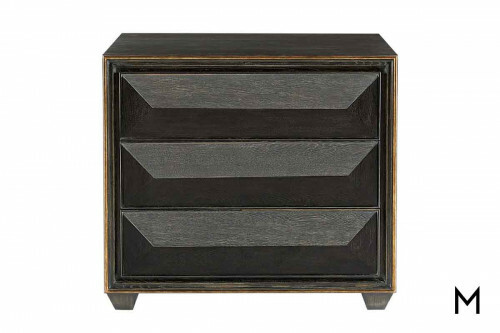 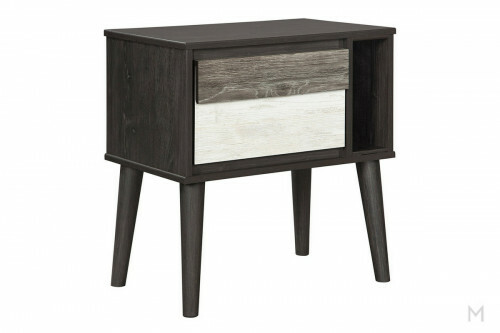 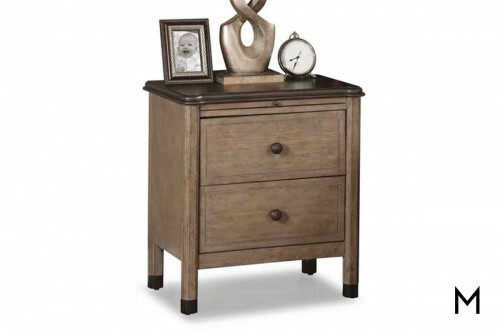 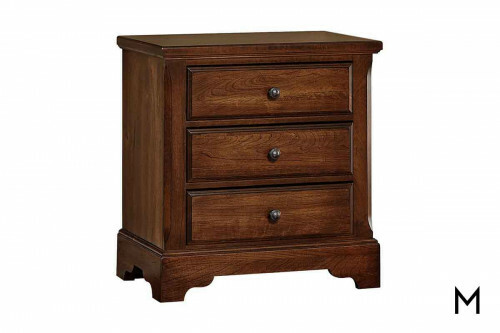 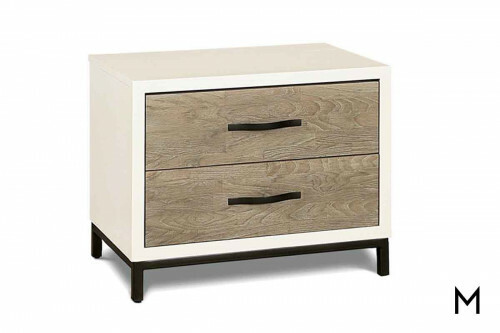 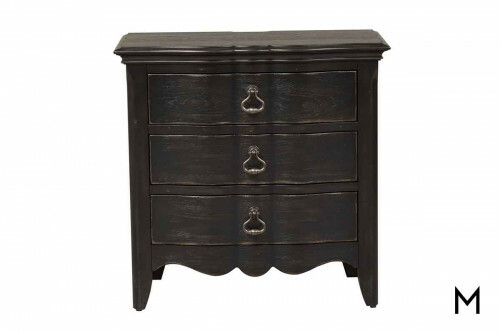 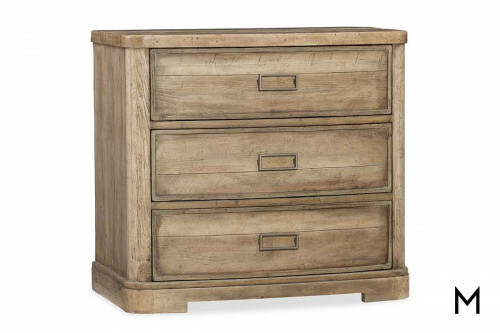 Nightstands are one of the smallest pieces of furniture in your bedroom, but arguably one of the most functional. 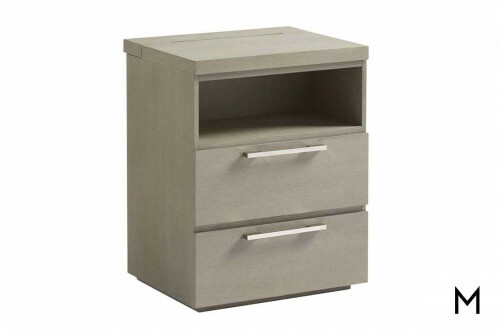 The right nightstand will provide a surface at just the right height, making it easy to reach for your glasses, phone, chapstick – those little items you hate fumbling around for in the dark. 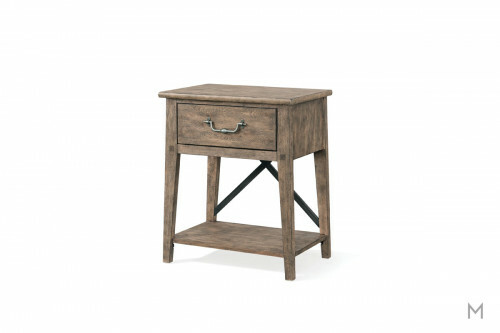 A nightstand Read Morecan often be the perfect spot for a small lamp, allowing for soft lighting as you catch up on your reading before bed. 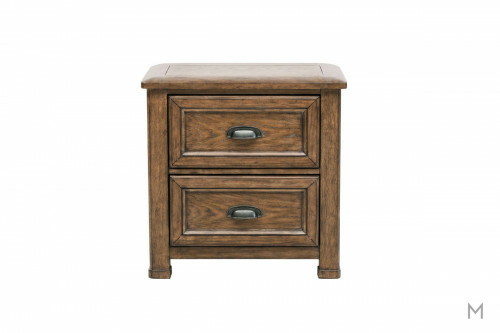 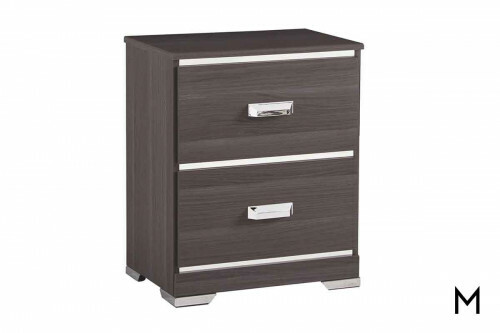 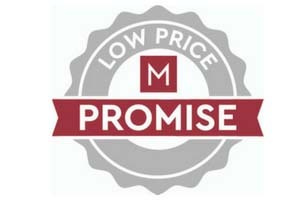 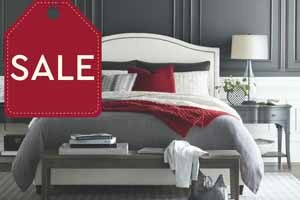 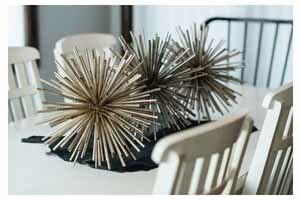 With the myriad options available, consider what you'd most like to get out of a bedside table. 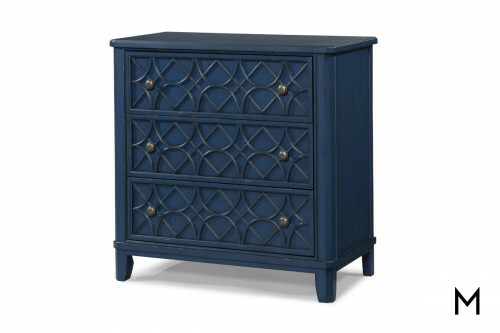 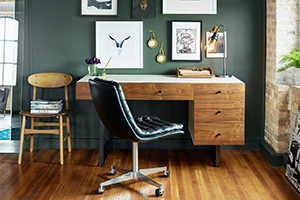 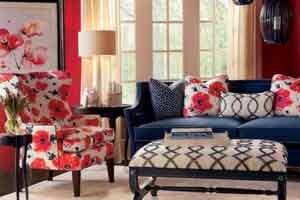 Utilize this versatile piece of furniture to do everything from introducing an unexpected pop of color to creating extra storage.